Price includes U.S. shipping via USPS Media Mail. Shipping to addresses outside the United States will incur an additional cost(/em>, viewable for single copies once you have added this item to your cart. We will ship anywhere; please request quotes for shipping multiple copies to your location outside the United States. 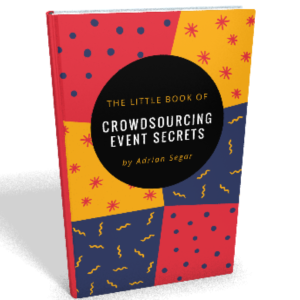 Book will be signed – dedication requests welcome (add note to Paypal checkout). 8½” x 11″, 350 pages. 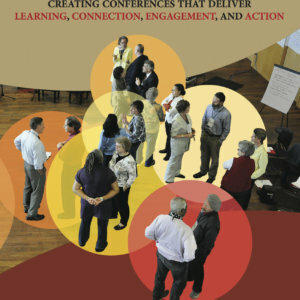 Included at no charge is the latest supplement (pdf) to Conferences That Work, containing important updates to the book. 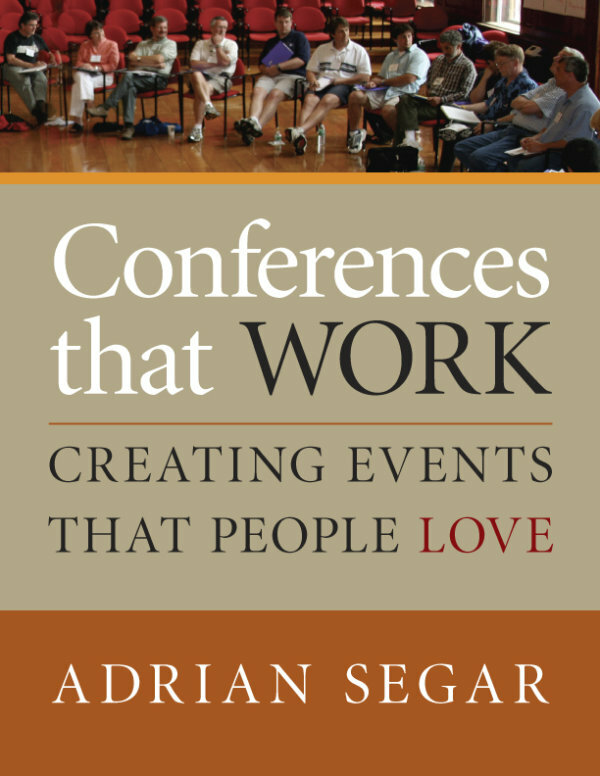 Summary description: Conferences That Work: Creating Events That People Love is the classic guide to participant-driven and participation-rich events. Clearly written, the book condenses over 30 years experience designing, convening, and facilitating conferences into an information-packed step-by-step guide to a proven design for creating remarkable, productive, participant-driven and participation-rich conferences that people love. Included free with each purchase is a supplement that contains important improvements and updates to the book since its publication in 2009.